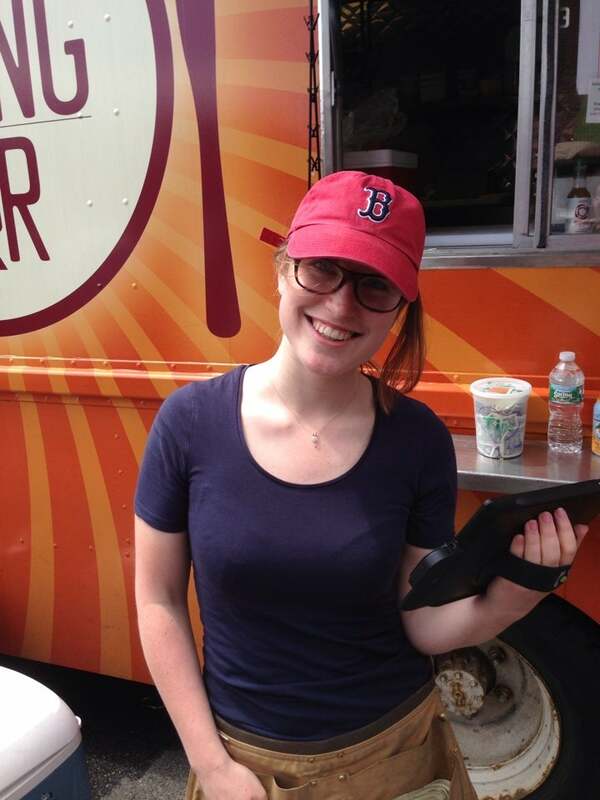 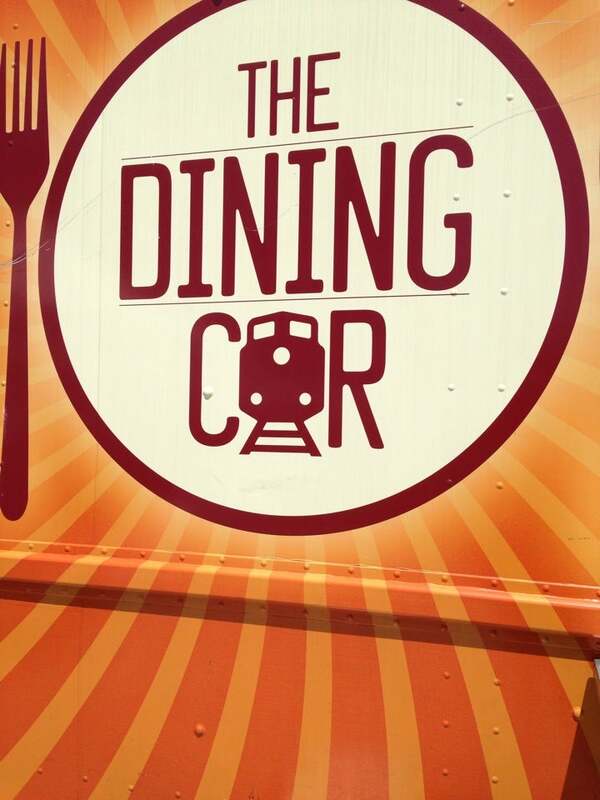 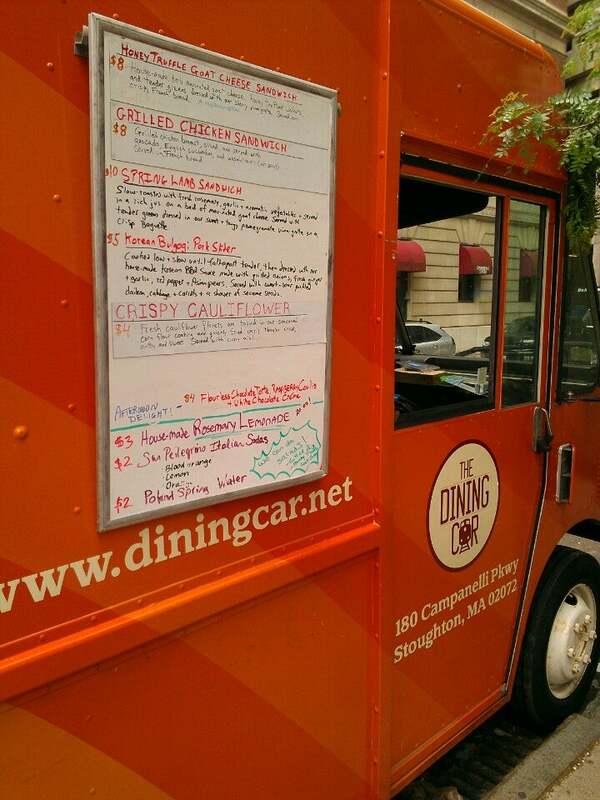 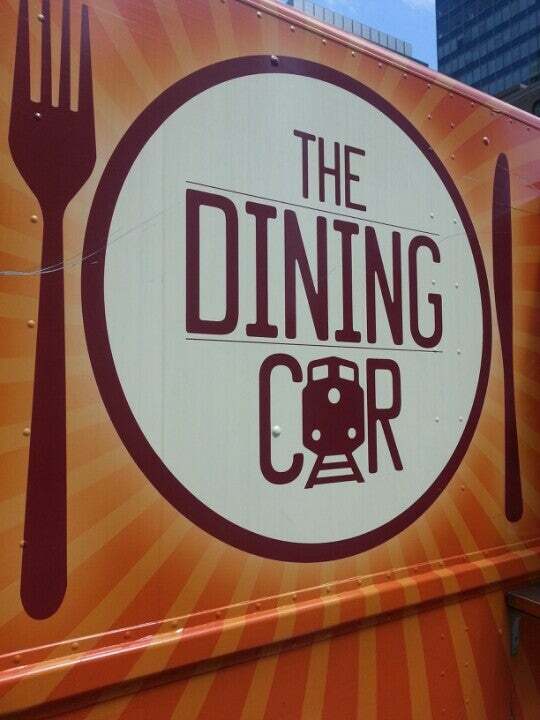 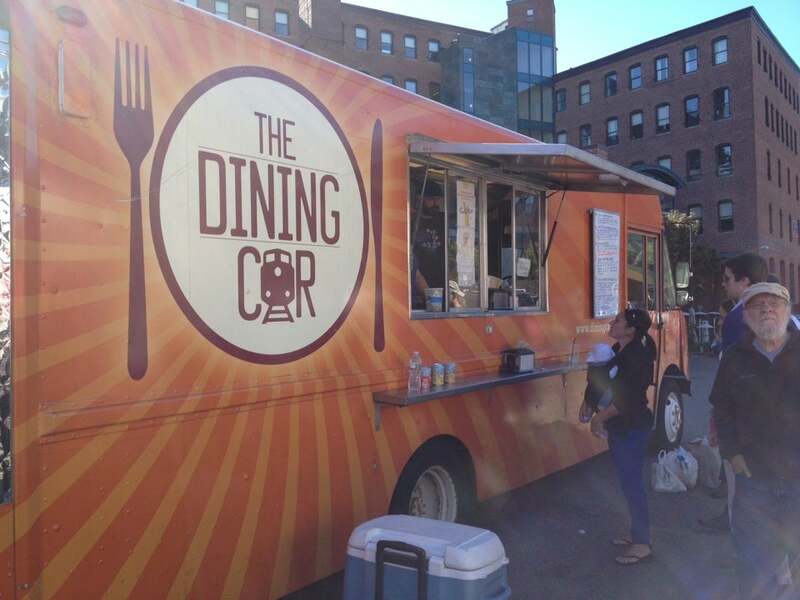 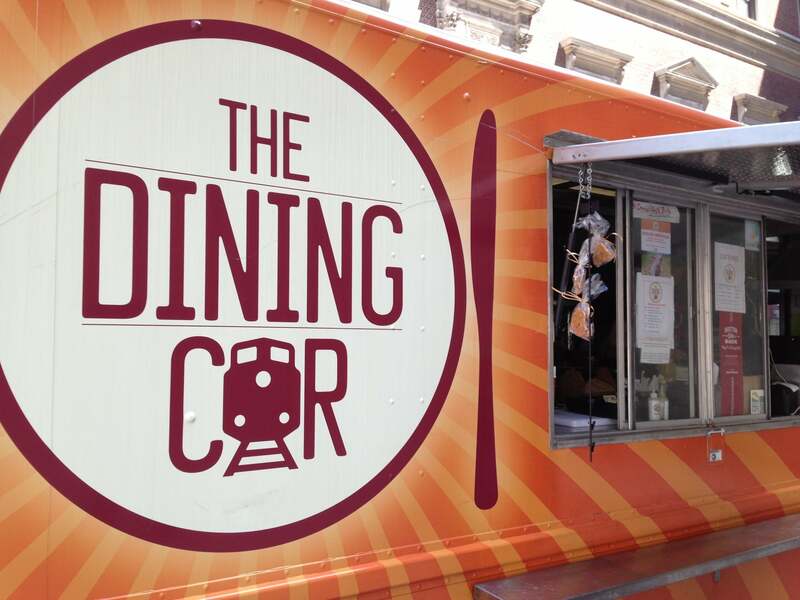 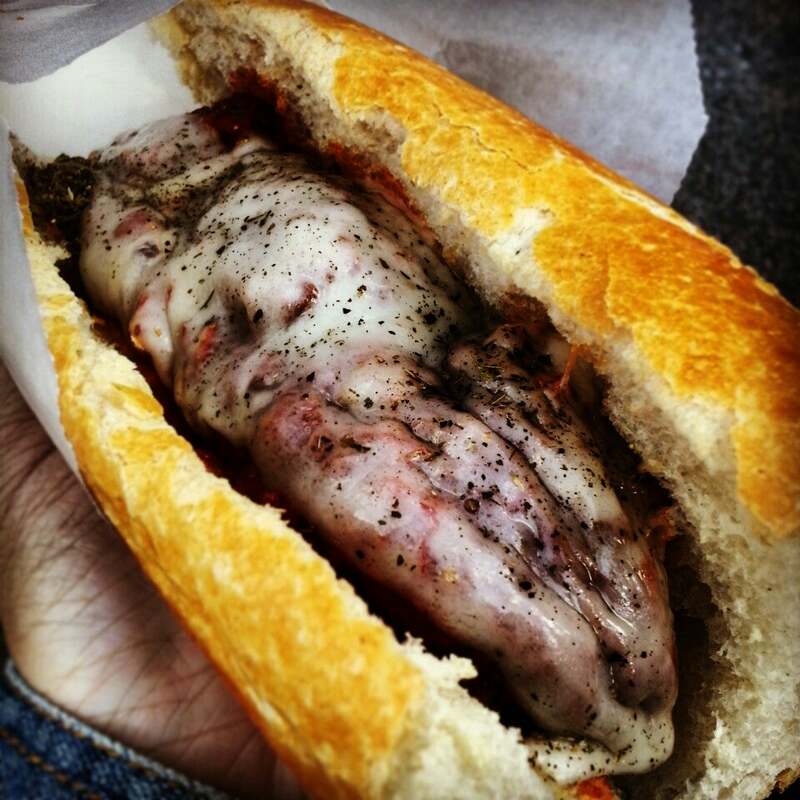 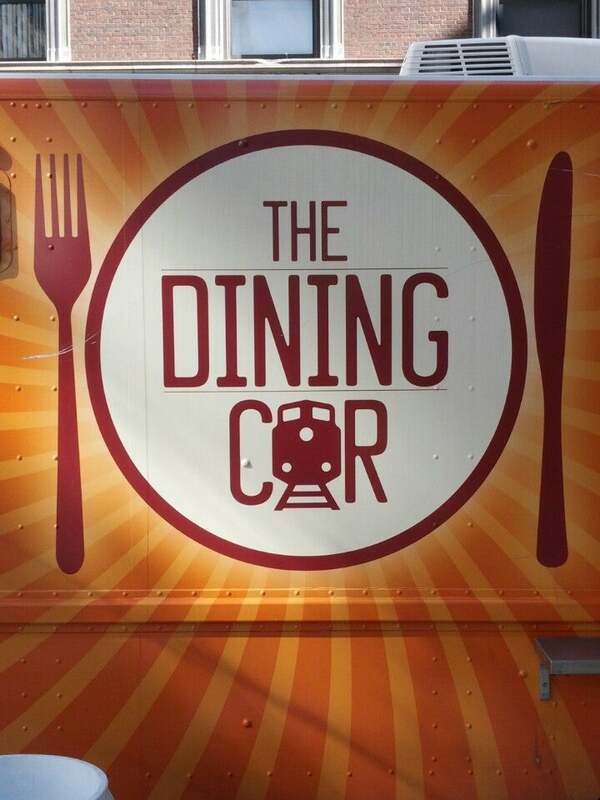 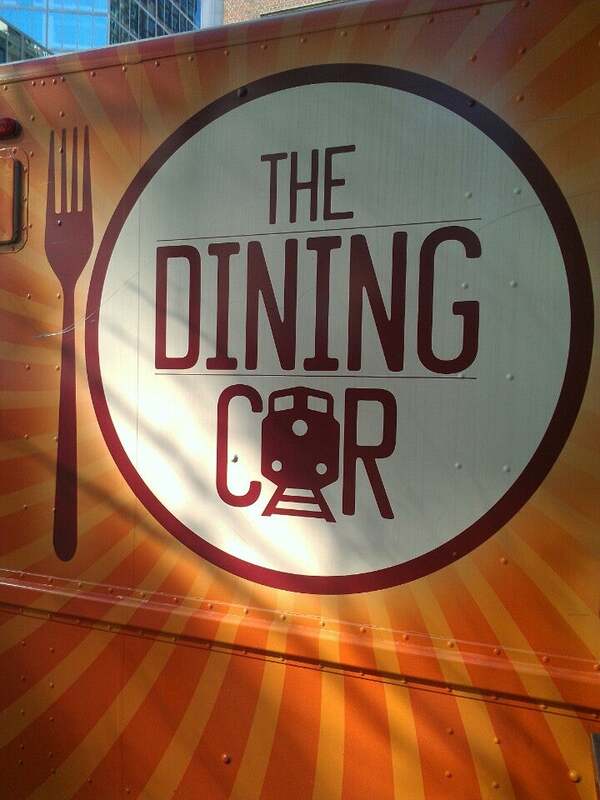 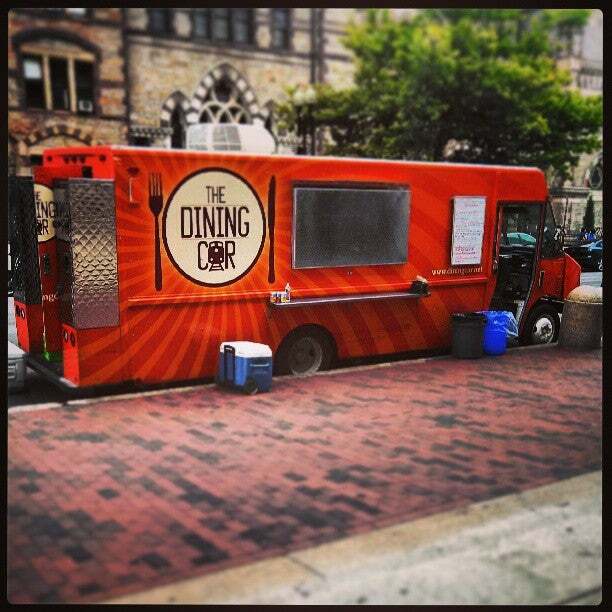 One of the first trucks on the street in Boston, and always reliable and friendly, The Dining Car has been serving up fresh gourmet sandwiches along with a wide range of unique dishes ranging from Crispy Cauliflower to hearty Lamb and Black Bean Chili. 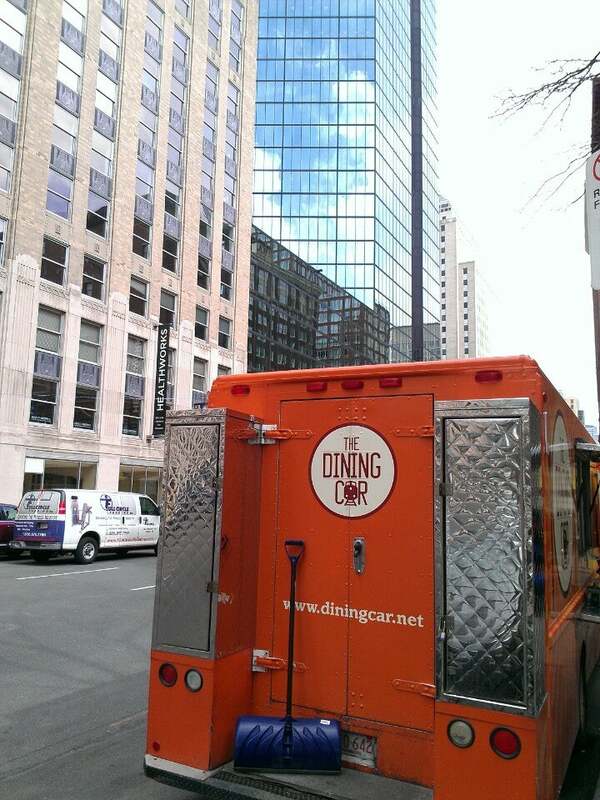 They stayed on the road all winter in 2013-2014—nothing seems to stop these awesome people! 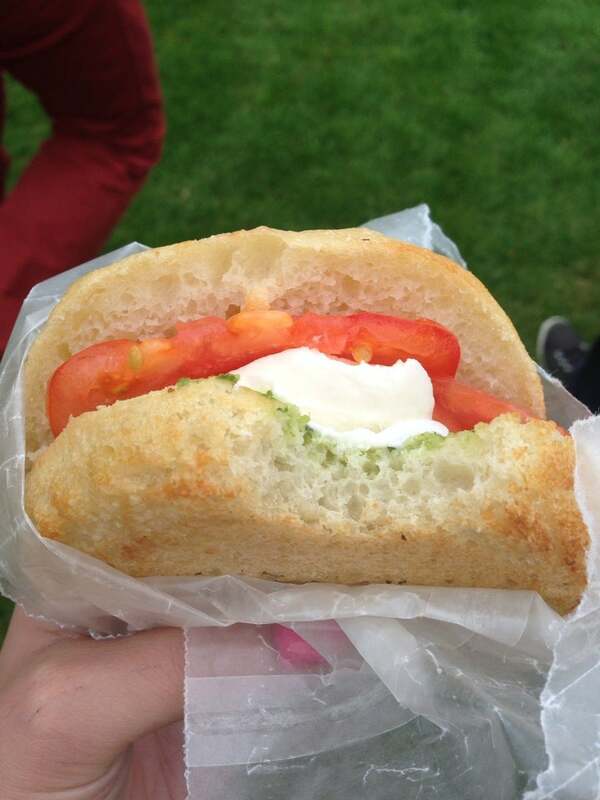 via Foursquare / Julian G.
via Foursquare / Richi T.